IT Cosmetics is underrated. They have so many beautiful and innovative products that no one on the internet is talking about! 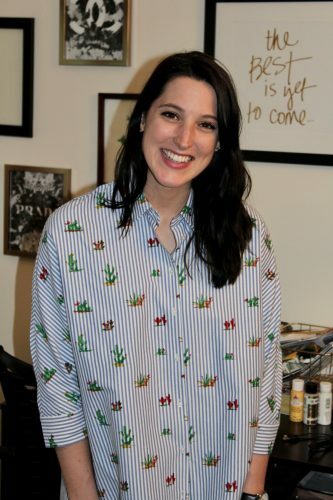 I am here to tell you my top picks from the brand and why I like them. This is probably my favorite thing that I got from It. 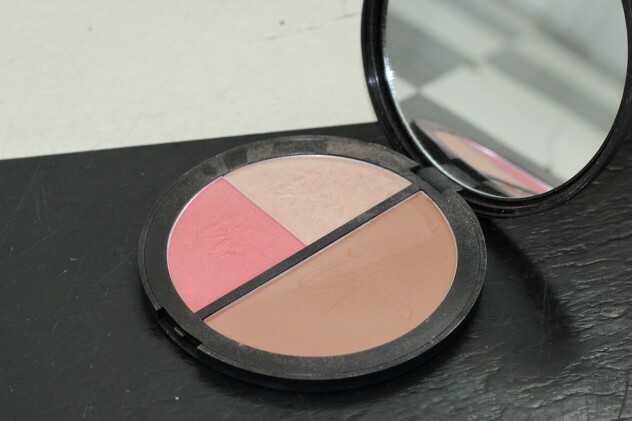 This palette has the perfect contour, highlight, and blush for my pale skin. The contour shade can look a little scary, but I use it to warm up my face and it blends beautifully. Every time I wear the highlight I get compliments on it. The golden/champagne tone really compliments my skin, and the blush really makes me look like I’m alive instead of dull, like winter usually makes me look. If you get one thing from IT, it’s gotta be this. I want this to work for me so bad, so if someone has a suggestion, please let me know! Everyone raves about cream, and I was really excited to try it, but I can’t seem to apply it well. It is a good match for my skin and looks to hydrating and creamy, but every time I’ve tried putting this on with my fingers, a brush, or my beauty blender, I end up with the same result. It sinks into my pores and clings to my dry patches, and it only gets worse as the day goes on. This product has a great consistency and all I see are good reviews, so I’m almost sad it doesn’t work for me. Like I said, if you have any tips, please let me know because I want to love this product. 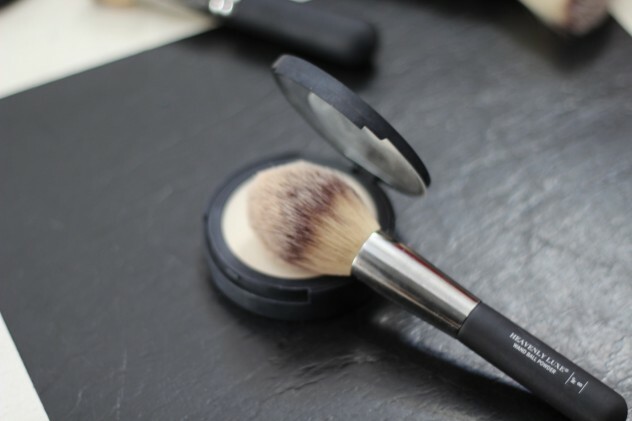 I received quite a few brushes from the event I attended, including the Heavenly Luxe No Tug Dual Eyeshadow #5 brush, Flat Top Buffing Foundation #6 brush, Complexion #7 brush, Wand Ball Powder #8 brush, and Jumbo Powder #3 brush. I have to say I use all of them. How could I not though? They are soft and blend makeup in so easily. 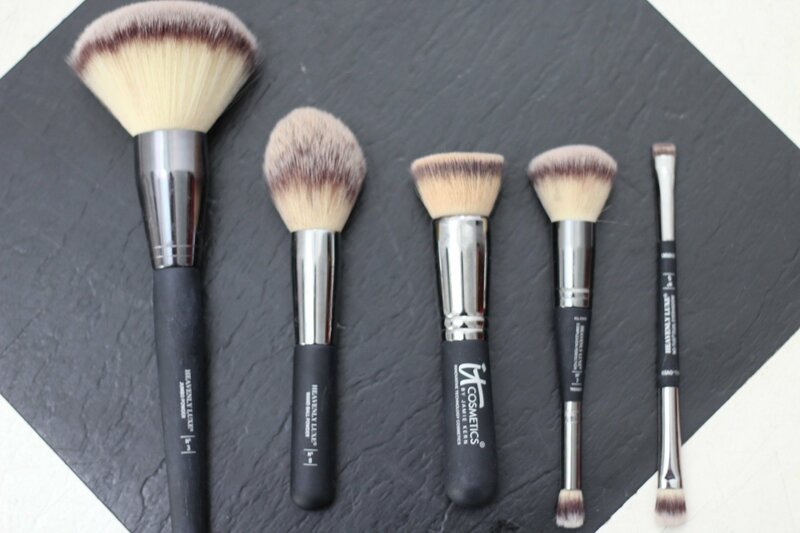 My favorite brush that I got is probably the double-ended Heavenly Luxe Complexion #7 brush. 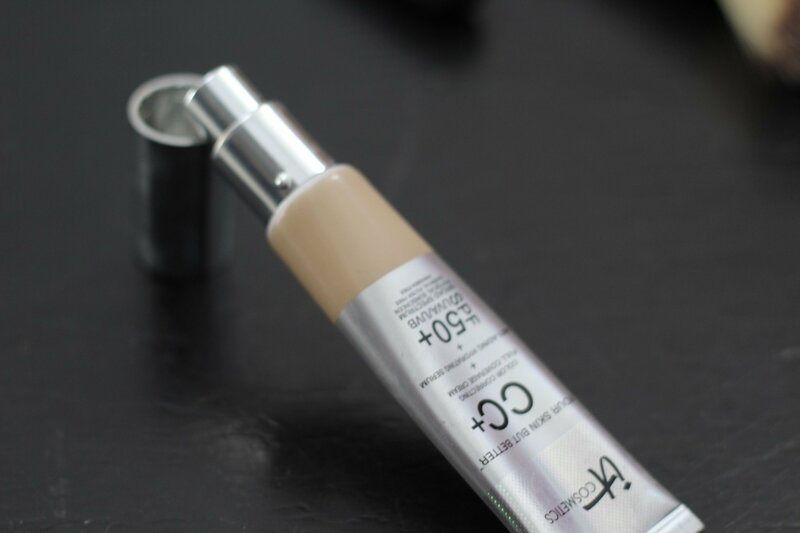 I use it blend in concealer and it is the perfect size for my under eyes. The Heavenly Luxe Flat Top Buffing Foundation #6 brush comes in close second because it’s soft yet dense, which makes foundation application a breeze. There are two versions of this, and I was able to get my hands on the pressed version. 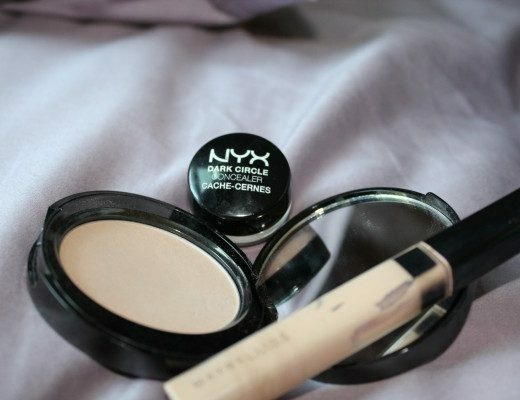 I alternate between this and a Boots No7 powder that I love to use to set my foundation and under eyes. This is great because it is soft and finely milled, but not too powdery. Unlike many powders that sit on top of the skin, I feel like this powder blends in with the skin. I wouldn’t mind seeing how the loose version compares, because I’ve heard rave reviews for that, but I am definitely using the pressed powder until I hit pan. 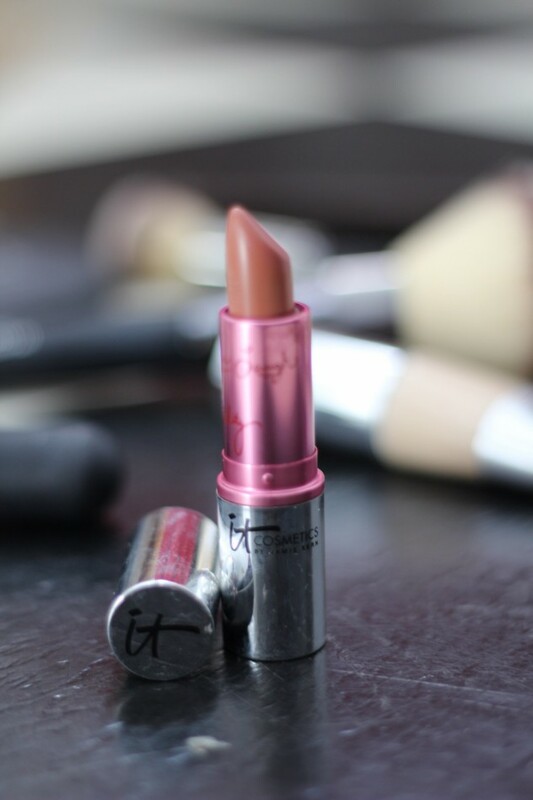 This was a little scary when I first saw it, since it’s a very peachy color that looked like it wouldn’t go with my skin tone, but it actually complements my skin and I believe it would look good on a lot of skin tones. I love using this on days when I have minimal makeup, and I can just slap this on without even looking. 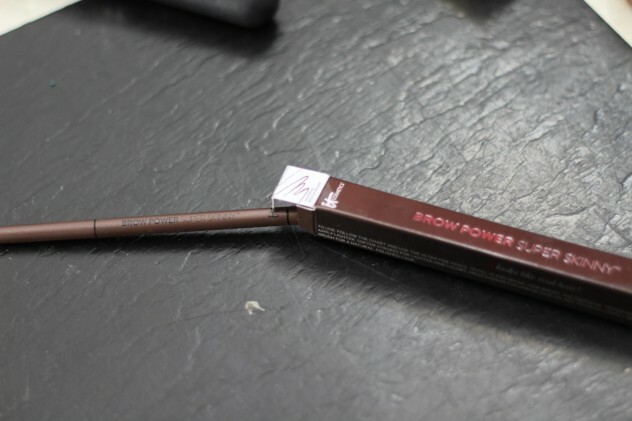 The skinny brow has been my go-to brow product. It makes filling in my eyebrows so much easier. With the NYX and Anastasia brow products, I always seem to have this one spot on my brows that looks patchy for some reason. I don’t have that problem with his brow pencil, and I can get the exact shape and fullness I am looking for every time. Priming your mascara has never been a real issue for me, since I would generally just choose a mascara that does the job, but after getting my hands on this primer, I’ll never go back. I use this primer every day, and now my mom I’m getting my mom hooked! 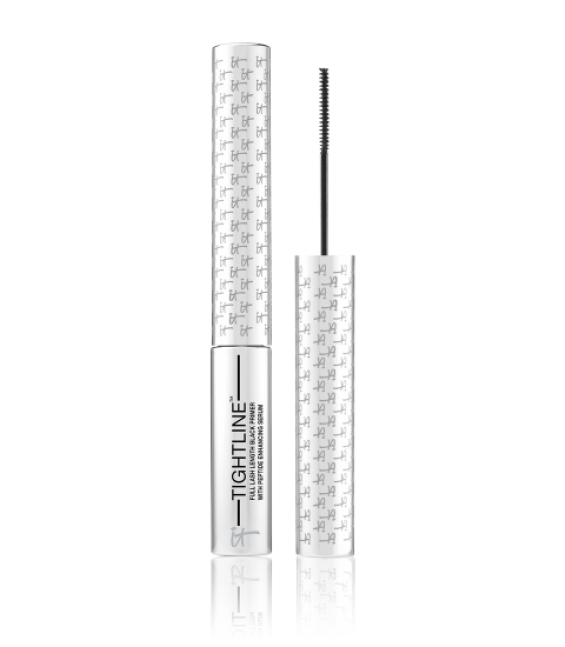 It really helps separate and define your lashes while helping them hold a curl. 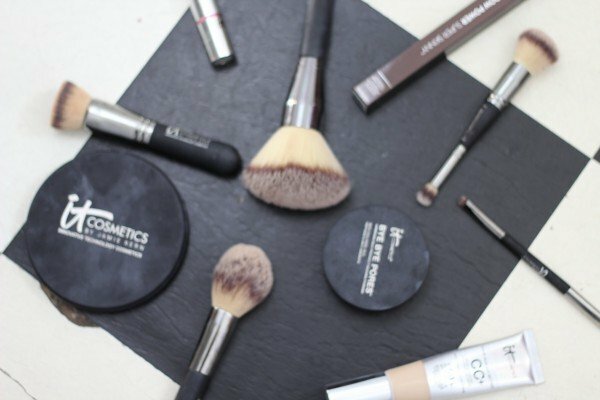 IT Cosmetics offers this in a both regular and waterproof formulas, and they work equally well for me. You can always go with just mascara by itself, but I think the IT Cosmetics…. really adds extra oomph (if you know what I mean) to your lashes. 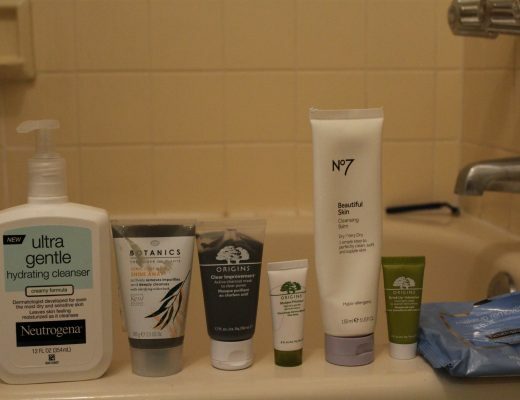 Be sure to tell me if you have tried any of these products or any other products you love from this brand, because I want to try them ALL. Let me know in the comments below!